The gauntlet is once again thrown! C'mon fic authors, show us whatcha got! The First Ever EFA Fic Prompt Challenge!!! So, what with all this fic reading and reviewing and recommending we thought the best idea ever would be to HAVE EVEN MORE FICS TO READ!!! 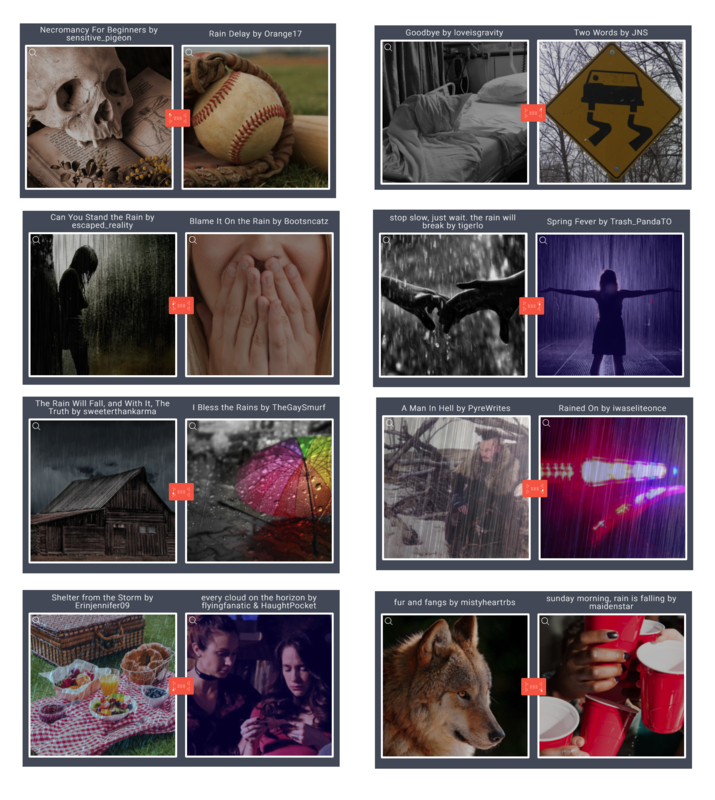 The EFA Podcast Fic Prompt Challenge! !